Excellent song by Brain Johnson from For the sake of the world. This album features Brian Johnson, Jenn Johnson, Jeremy Riddle, William Matthews along with Steffany Frizzell. In 2000, Brian became the senior worship pastor at Bethel Church. He released his first album, “Undone” in 2001 with his wife, Jenn johnson. “We Believe” followed in 2006, and then “Love Came Down,” in 2010. He also was the executive producer and featured artist in “Here is Love” 2010. 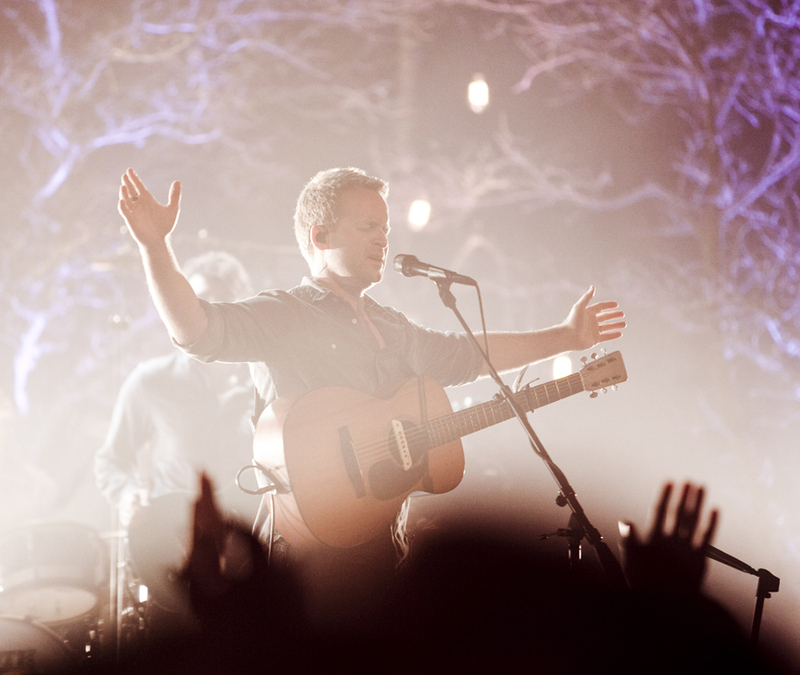 All albums were released under the Bethel Music record label, where Brian serves on the executive board.